Overheard on public transit, this sentence could easily be dismissed as a discussion of a recent report on biofuel production growth. But with “falernum” and “blackstrap” peppered throughout — lucky us, we’re privy to a lively discussion between two cocktail enthusiasts. 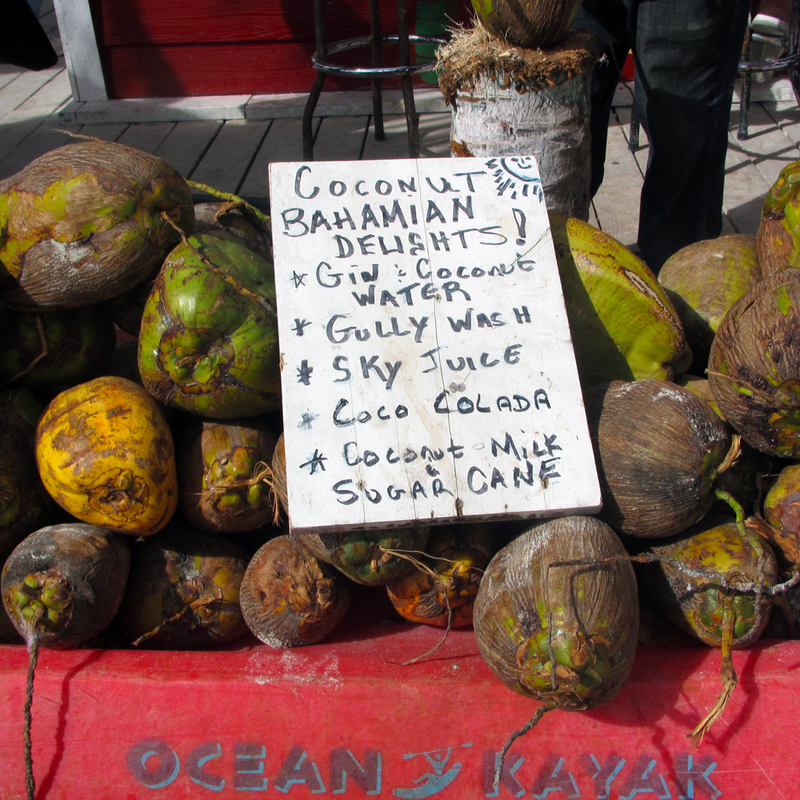 Corn and oil, or “corn ‘n’ oil” as it’s properly styled, is a beverage that has been long part of Bajan rum culture. It's a merry mix of Barbados rum and falernum (a unique Bajan lime and clove liqueur) with a bit of lime and a dash or two of bitters. So why does such a refreshingly simple cocktail give cause for this much debate? So straightforward, yet so misunderstood. A quick Google search for “corn and oil” reveals a circuitous tangle of self-referential information dating back to 2008, when famed Seattle bartender Murray Stenson’s excellent blackstrap version of the corn ‘n’ oil became the darling of bartenders and cocktail enthusiasts alike. 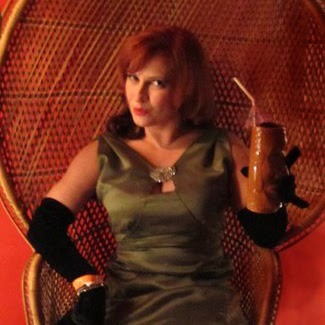 Before 2008, online references to the cocktail are few and far between. In our book collection, a dog-eared, outdated copy of Harry S. Pariser’s “The Adventure Guide to Barbados” (1991) merely states, “Corn and oil is a mixture of rum and falernum” and leaves it at that. Back to the corn ‘n’ oil. Unlike Cuba’s Floridita daiquiri, one can’t pinpoint when or where the first corn ‘n’ oil was poured in Barbados. Additionally, the name “corn ‘n’ oil” has been a conundrum for some. ad for Loeser's Liquor store in Brooklyn, NY. One armchair anthropologist suggests that the phrase “corn ‘n’ oil” is a biblical reference, another asserts that it’s an Anglo malapropism, while a third thinks that it’s an abbreviation of a Bajan name or phrase, and so on. Most cocktail sites state that the name reflects the stark color contrast between blackstrap rum and falernum, but since that observation references the Stenson 2008 variation, it’s unclear how that definition maps to the Barbadian original’s moniker. 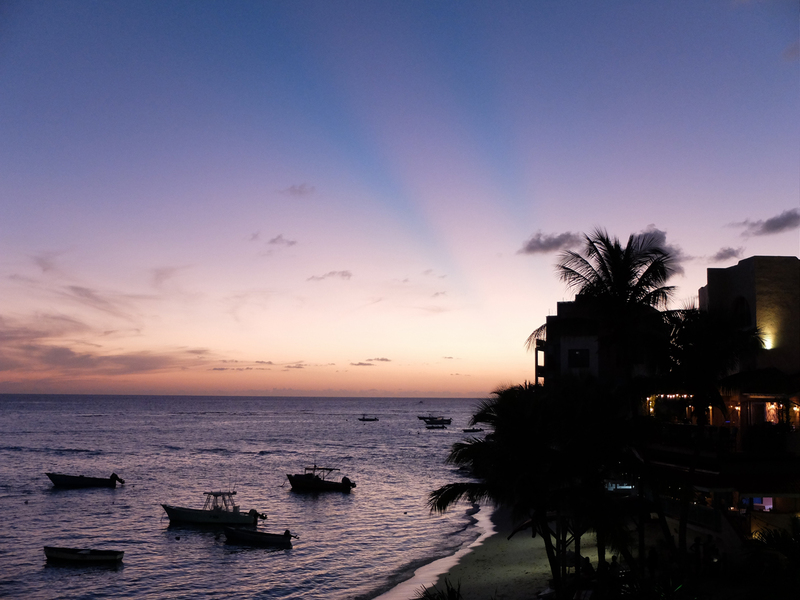 A Bajan friend of middle years suggested that “to mix falernum with an equal part of rum is ‘to corn ‘n oil’,” yet he can’t explain what the phrase he’s heard in Barbados since childhood truly means, only that it is something one does. Yes, the meaning of “corn ‘n’ oil” is an interesting bar puzzle, but one that does not need to be solved in order to enjoy the cocktail. Unless you don’t like blackstrap rum. And then the name matters greatly. You see, much like the rhum agricole-based ti’ punch celebrated throughout French-speaking Caribbean islands, the Barbados corn ‘n’ oil cocktail seems to have flown under the radar of most stateside bartenders. And when it finally did catch their eye, it was in another country and under a new guise. 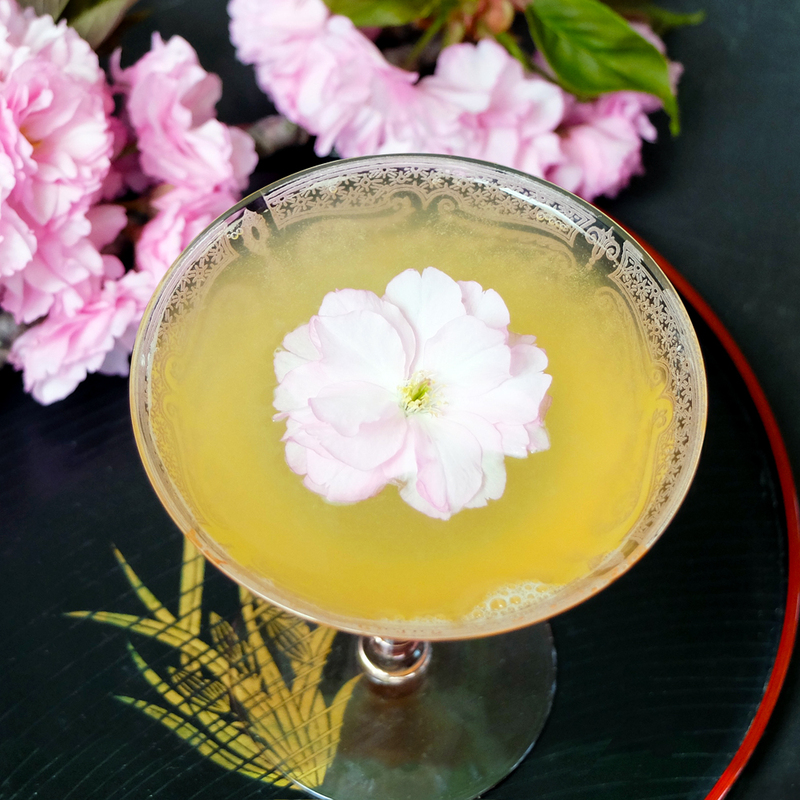 In an exceptional feat of barman know-how, Murray Stenson, bartender extraordinaire of Seattle’s Zig Zig Café, took this great cocktail and put his stamp on it, morphing the Bajan rum and falernum classic into a showy craft cocktail sensation. Falernum remained, but instead of Barbados rum, Murray substituted Virgin Islands blackstrap rum. The smooth, molasses-heavy, coffee-like flavor of the rum became il Divo, shunting the falernum, lime, and bitters to the chorus. This specification spread like an oil slick across the craft cocktail bars of America and beyond. Today, Murray’s variation has eclipsed the original, and his blackstrap version is the corn ‘n’ oil most bartenders make. But the corn ‘n’ oil has been around a lot longer than that, and it has real merit in its original form. 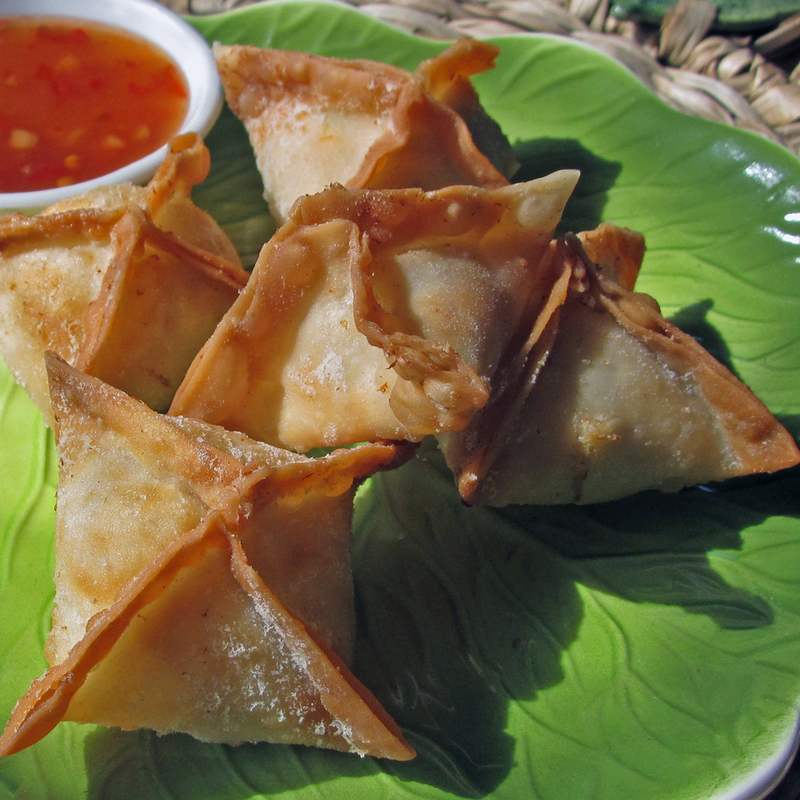 Neither too strong, too sweet, nor too sour, the original is greater than the sum of its parts. We’ll get to that recipe in a moment. First, let’s consider the ingredients. 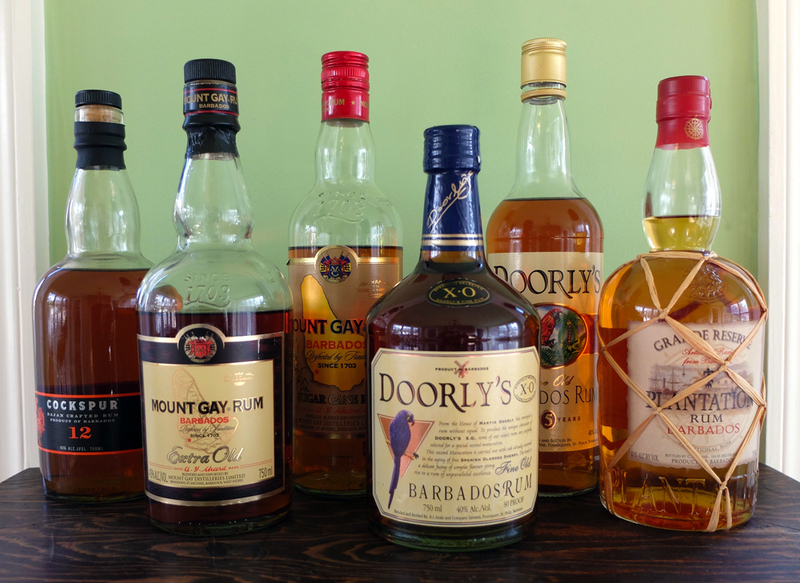 A few worthy Bajan rums, from left: Cockspur 12 Year Old, Mount Gay Extra Old (XO), Mount Gay Eclipse, Doorly’s XO, Doorly’s Five Year, (Doorly’s Eight missing due to frequent imbibing), and Plantation Grand Reserve Five Year. Rum is the predominant component of this cocktail, therefore choice of rum matters greatly. Bajan rums are known for their characteristically subtle sweetness and a well-balanced depth of flavor. The aroma is light and tropical (think bananas or sugar apple), the taste is brown sugar, soft fruit, and hints of spice with a warm, smooth finish. In our humble opinion, an aged Bajan rum that’s equally good sipped neat or on the rocks is a good candidate for this cocktail. Doorly's XO, which is aged in used whiskey barrels and then finished in Oloroso Sherry barrels, is our choice for this part of the corn ‘n’ oil equation. John D. Taylor's Velvet Falernum, ready for recipes. 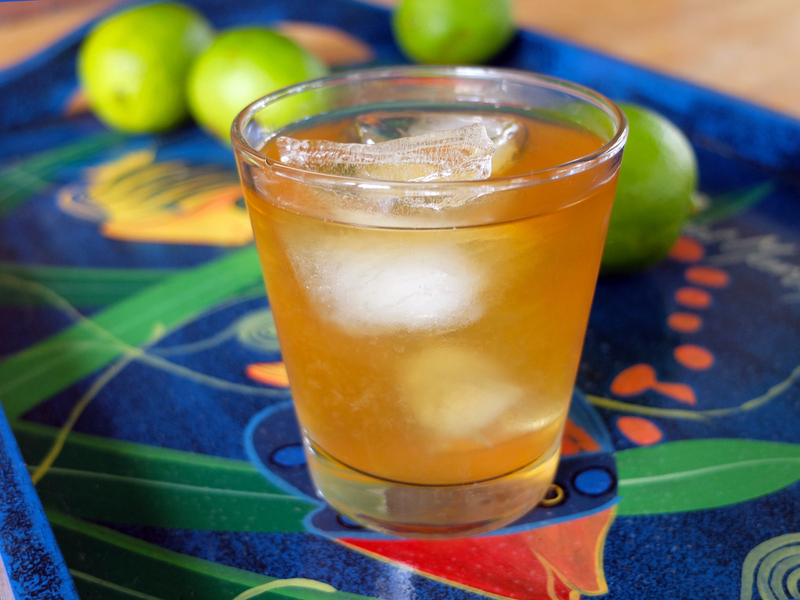 Falernum, a local product of Bajan origin, is the crucial second ingredient. 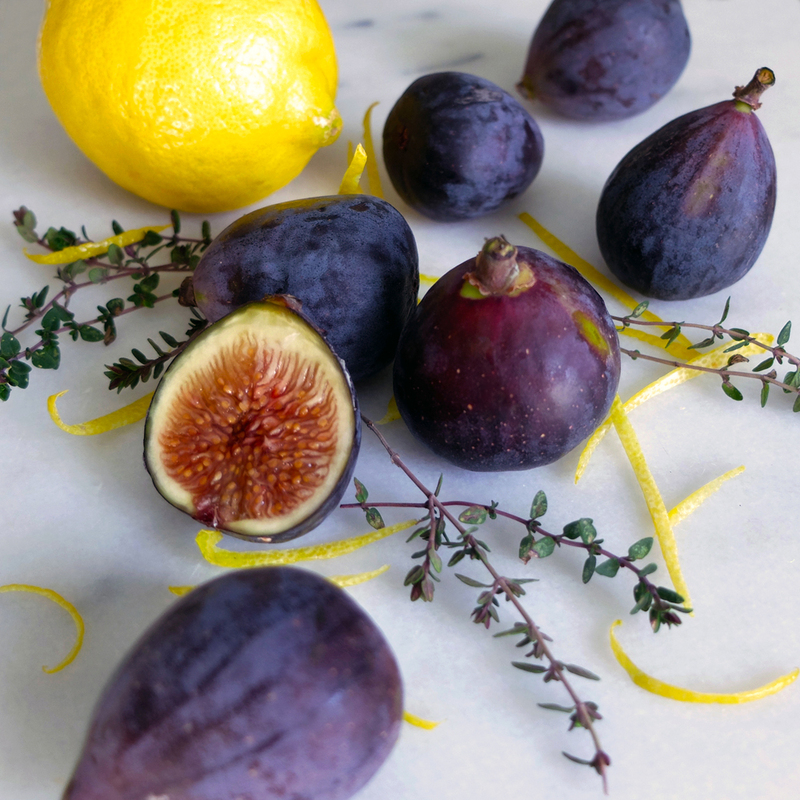 Its color ranges from very pale yellow-green to clear, and its flavor is predominantly that of lime, cloves, and almond, with ginger and other spices sometimes along for the ride. 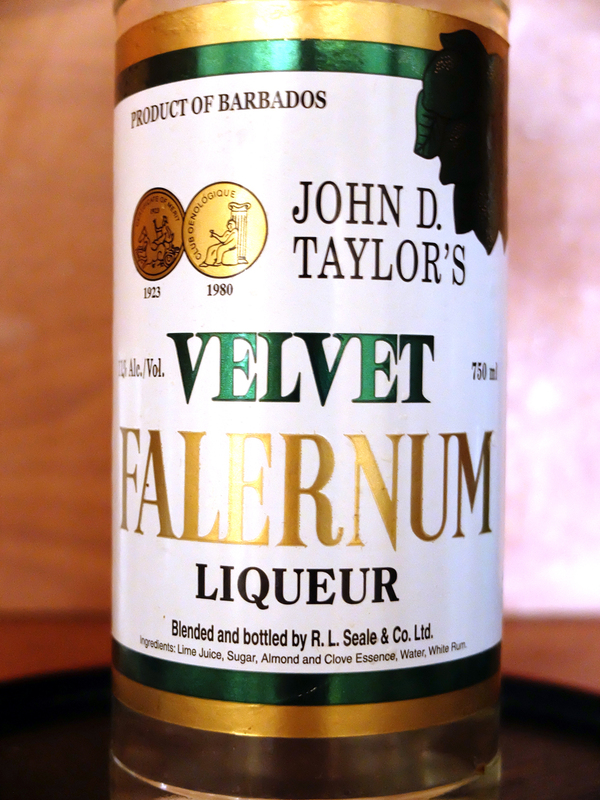 Although many Barbadian distilleries made falernum in the past, today there are only two Bajan-produced brands: John D. Taylor’s Velvet Falernum and Cockspur Falernum. For a stateside corn ‘n’ oil, John D. Taylor is the only option. Fresh lime juice is a must. The limes found throughout Barbados are a fragrant, round, bumpy-skinned variety with multiple seeds and are very juicy for their size. Similar to the smaller Key limes, Bajan limes are more acidic as compared to our supermarket limes, which are either large, oblong Persian limes, or more commonly these days, seedless Mexican limes. The best Bajan limes are medium green; as they turn yellow they begin to lose their tartness, which is why Bajan recipes often specify “green limes” (yellow limes are best for “lemonade” or “squash”). For our cocktailing purposes, we will use the more readily-available supermarket limes. 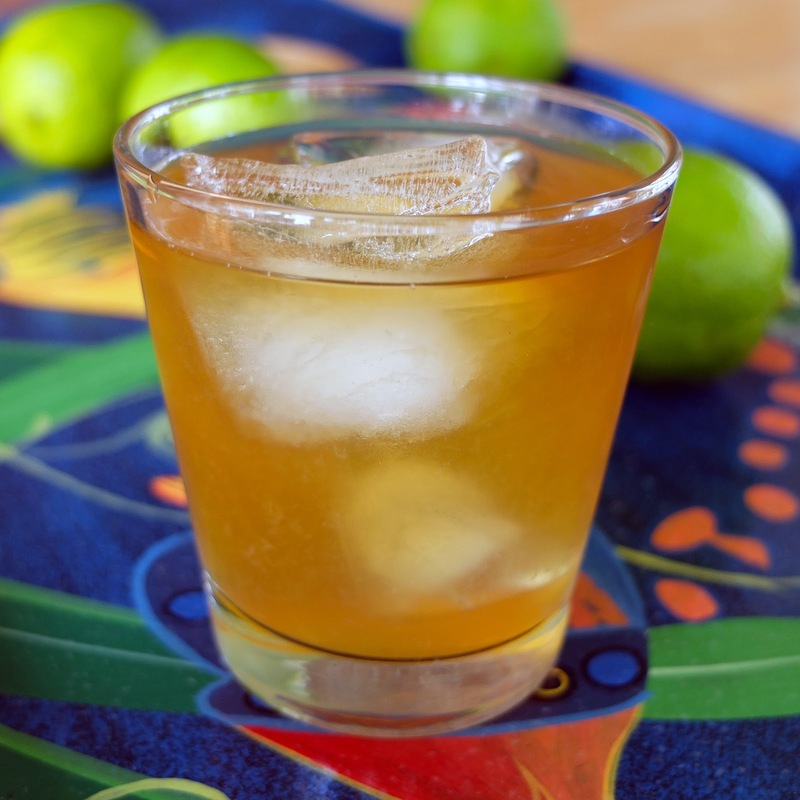 If you have access to Bajan limes or Key limes, you’ll probably want to use less juice. Mexican limes, at left, are a thin-skinned seedless variety of Persian limes (with less white pith and more tartness), available in most North American markets. At right are the smaller, very desireable Bajan limes. There is one bitters used in Barbados, and that is Trinidad’s number one export: Angostura bitters. We see little reason to try to improve upon this. There are no “correct” proportions: the drink is meant to be poured to taste, and tastes change. For example, the recipes printed on the back label of bottles of John D. Taylor Falernum have evolved over the last decade: three parts falernum to one part blackstrap rum (2008), three and one-half parts falernum to one part Doorly’s rum (2012), a half ounce Falernum and two ounces R.L. Seale 10 year or Doorly’s XO (2016). To see which proportions would yield a nicely balanced corn ‘n’ oil, we made each as suggested. Unfortunately, none met the mark. Determined, we made two more versions, both with 2 ounces of aged rum. To the first, we added 2 ounces of falernum and squeeze of fresh lime juice; and to the second, 1 ounce of falernum and 1 ounce of lime juice. These proved to be too sweet and too sour, respectively, with the modifiers overpowering the rum. In our third attempt, we reduced the total ounces of both falernum and lime to 3/4 ounce, but this still was a bit too tart, so we made one more with a bit less lime. This proved to be the sweet spot: balanced by just the right amount of sweet and sour, the depth and complexity of the aged rum remained the star of the cocktail. Keep in mind that making a corn ‘n’ oil is a very simple process. It’s built in the glass and stirred. If you’re a fan of stiff drinks, stir for only 30 seconds. For a drink that’s more aromatic in flavor, stir for a minute or so. Regardless, it’s pointless to shake a corn ‘n’ oil, as some recipes suggest. This will make it more dilute but add nothing to the flavor. For rum, consider Doorly’s XO, Mount Gay XO, Cockspur 12 Year Old, or Saint Nicholas Abbey 5 Year Old. Build all ingredients in a rocks glass filled with ice. Stir and serve. Field Notes: When visiting Barbados, the rum-to-falernum proportions in a Bajan rum shop can be one-to-one, heavy on the falernum, or heavy on the rum, depending upon mood, intoxication level, and proximity to home. Examples with more reliable proportions can be found at the bar at Foursquare distilleries in St. Philip (rum heavy) and the Brown Sugar Restaurant in St. Micheal (equal proportions). At other establishments, look for the cocktail to be listed among the aperitifs or digestifs, or ask for a corn ‘n’ oil by name. Corn ‘n’ oil was strangely absent in our recent visits to the local drinking establishments around St. Lawrence Gap, North Point, and Bathsheba, but that’s a tale for another time. The cove at St. Lawrence Gap, Barbados. Photo by Ben Schaffer.